We offer an Library, Computer Lab, Dance Class, Smart Class and Sports that affords students every opportunity to grow in knowledge, self-confidence, skill and understanding. Established in 1976 in rented building near old bus stand has its own double story building on Mansa Road Opposite Police Line Summer hill convent school is co education Sr. 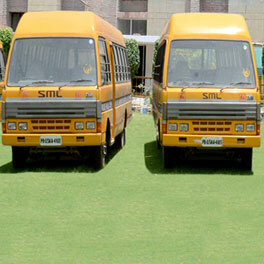 Secondary School affiliated with C.B.S.E Delhi. The school is a symbol of truth in education The school has celebrated its silver jubilee in Sept. 2001 and making progress in respect The school is equipped with modern amenities. 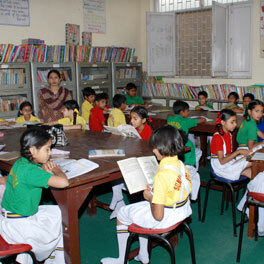 This school is a group of people with different interest with common aim of fulfill a noble task of spreading of literacy Special care for weak and deserving student to make them the useful citizen of society. 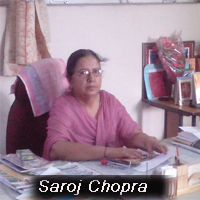 Highly qualified staff for all the student The aim of the school Quality education without any discrimination. 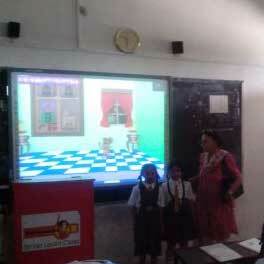 At the junior school the children provide education by play way method.